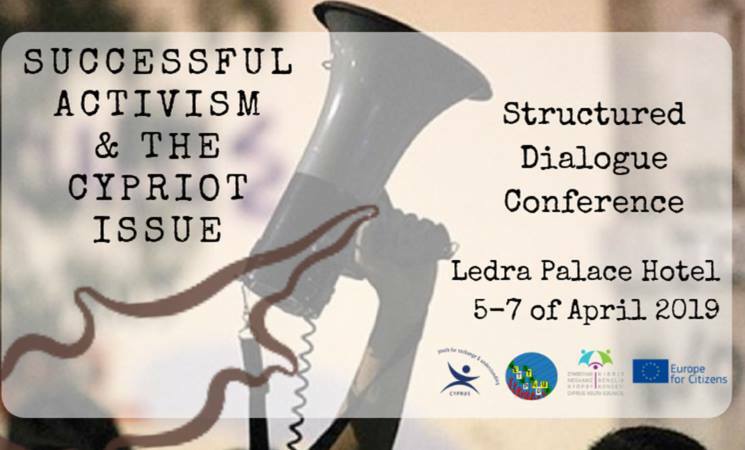 YEU Cyprus is organizing a three-days Structured Dialogue conference on the topic of successful activism in the field of the Cyprus Issue and not only! The main aim of the conference is to motivate youth to take part in the decision making process on a political level through the discussions on the Cyprus issue and promote successful ways of activism through current and past examples. If you would like to discuss about this topic and share your ideas with other youth from all communities of Cyprus, then do not hesitate to join our event! Participants are requested to join the whole event.